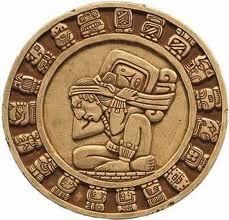 The Maya have long been recognized as experts in astronomy, mathematics, architecture and computing time. They developed 20 calendars, each one with distinct cycles based on either days, years, planets or prophecies. Some are widely known and others are sacred so little is known about them.